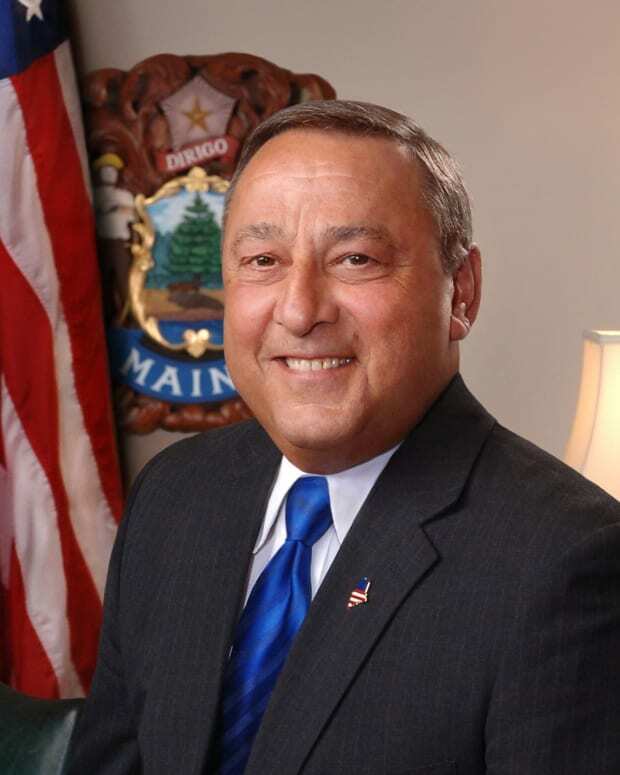 The governor of Maine wants to lower the legal working age in the state and seeks to make it easier for minors to be employed. The Huffington Post reports that as of the moment, children in Maine younger than 16 who want to work must be enrolled in school, be passing a majority of their courses and obtain a work permit before starting a job. School-age children get those permits from a local school superintendent, and from there, the paperwork is sent to the Department of Labor. 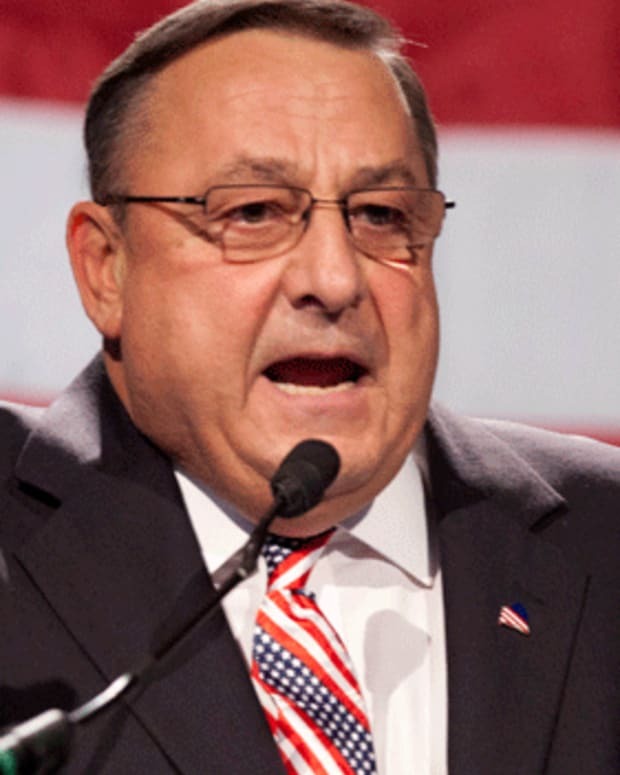 Maine Gov. 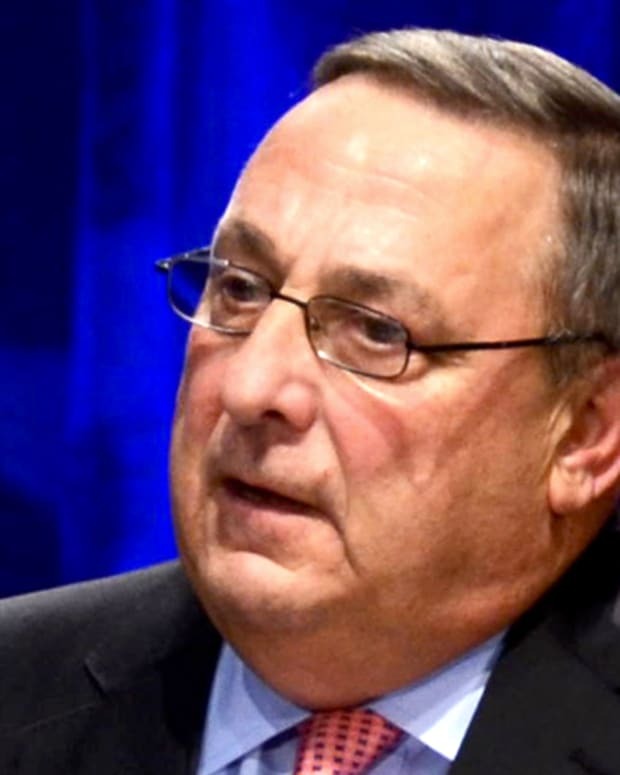 Paul LePage, who himself worked as a youngster, reportedly wants to change that requirement so that students can bypass the superintendent during the summer months and go straight to the Department of Labor to speed up the process. 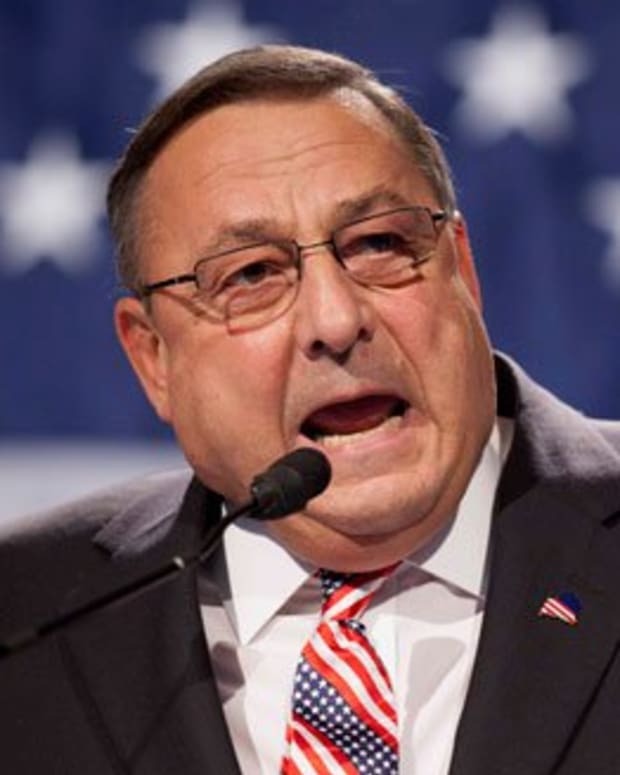 The initiative falls short of LePage’s stated desire to lower the legal working age to 12, but reprises previous unsuccessful attempts to make it easier for those in Maine that are younger than 16 to earn a paycheck, according to the Bangor Daily News. The governor argues allowing kids to work at younger ages could instill a healthy work ethic and lead to other successes later in life. 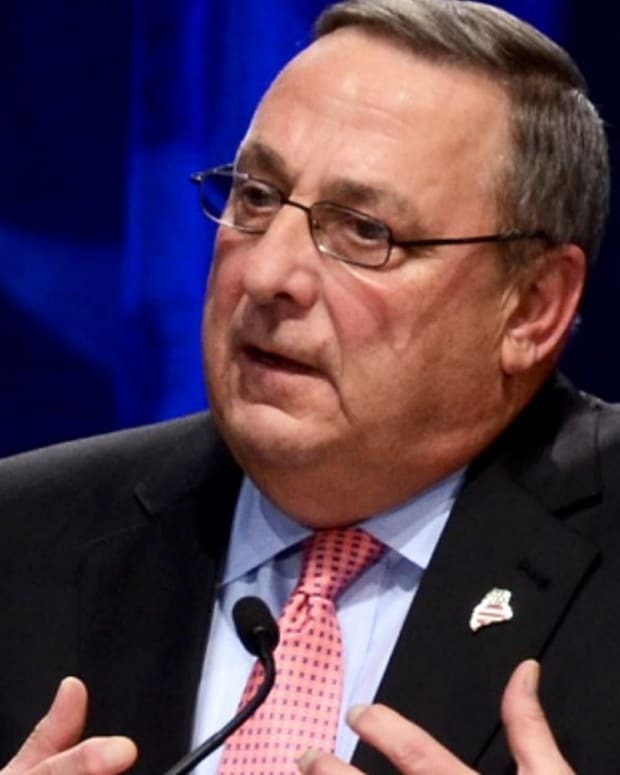 The Bangor Daily News also notes that since taking office, the LePage administration has proposed, unsuccessfully, bills to create a children’s “training wage” of $5.25 per hour and other measures to reduce barriers to children working, including an effort to alter the work permit process last year. 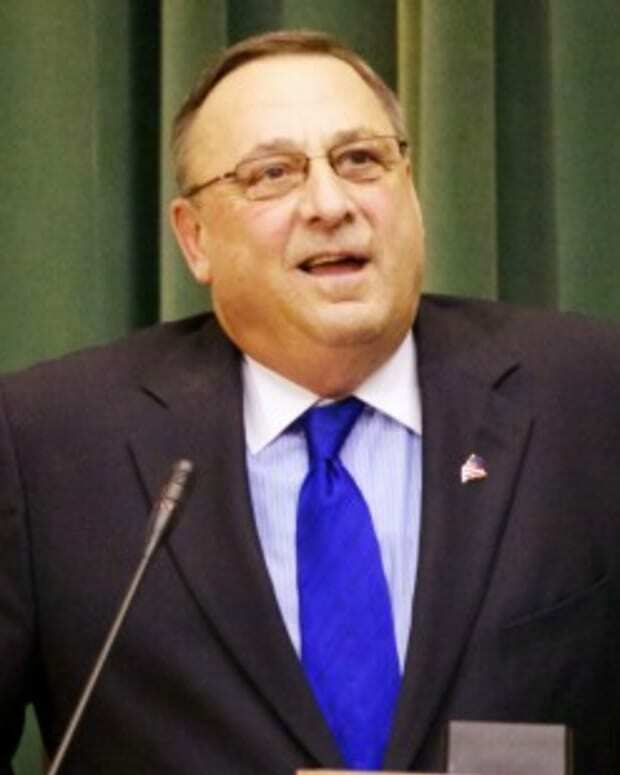 "I went to work at 11 years old," LePage said at a town hall meeting in 2011, according to the Huffington Post. 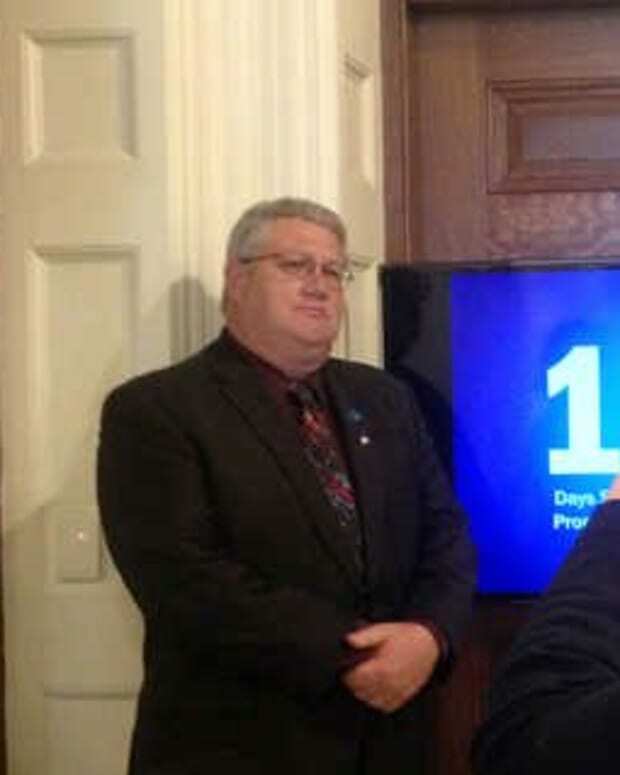 "I became governor. It&apos;s not a big deal. Work doesn&apos;t hurt anybody."